j. shipley: bearings + headings. : the launch. um, wow. i am still on a high from the party and show last night. 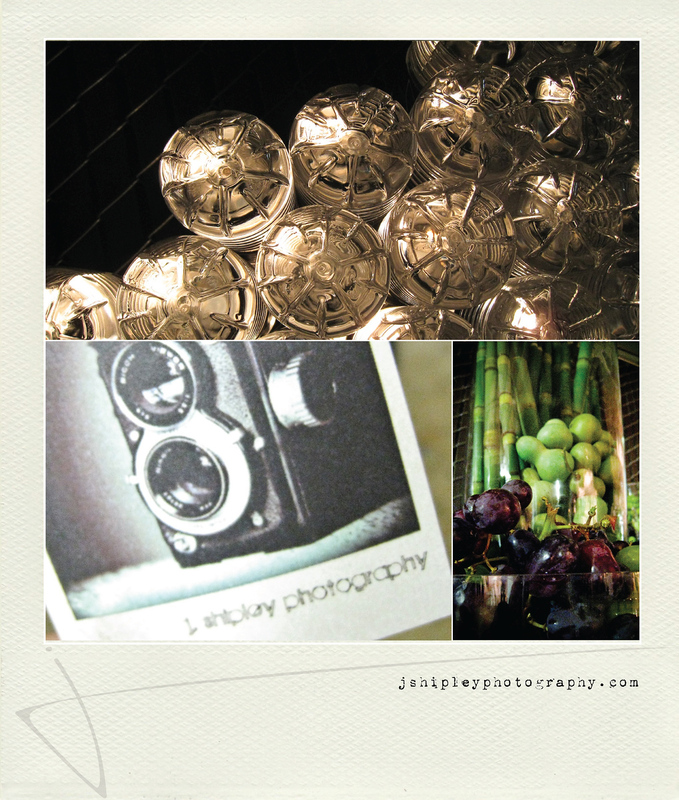 i am so grateful to all of you who came out to support me and see what the new j. shipley photography brand is all about. what a blast. i so enjoyed our conversations though they were brief, and it was a pleasure getting to meet some new friends. and i must say, y'all were lookin' fly. i was so blown away by how many fun and cool people were there. what a crew i tell you. 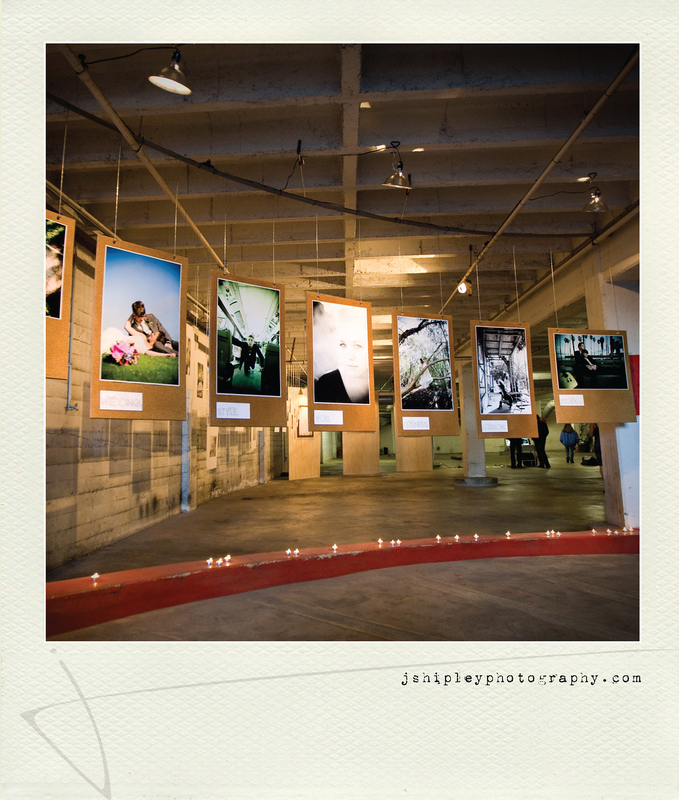 now, as promised the new jshipleyphotography.com went live last night. so be sure to head over there and check it out. i am amped out it. and i am so excited to continue to share in this life with you. thanks for celebrating with me and thank you for being the types of people who teach me how to live well. i look forward to building new friendships and strengthening old ones and of course creating art together. let's shoot. please. now, i am off to recover from the madness. and eat some grapes and drink some "j" water. if you want some, come over and we will sit on the porch and partake in the delicious-ness. but before i do so, i wanted to take a minute to give some love to all my peoples who were involved in the video production and art show. video production - nathanael matanick. heschle video production. floral design - vivi teston. studio fleur de v.
bridal gowns - jessica iverson. 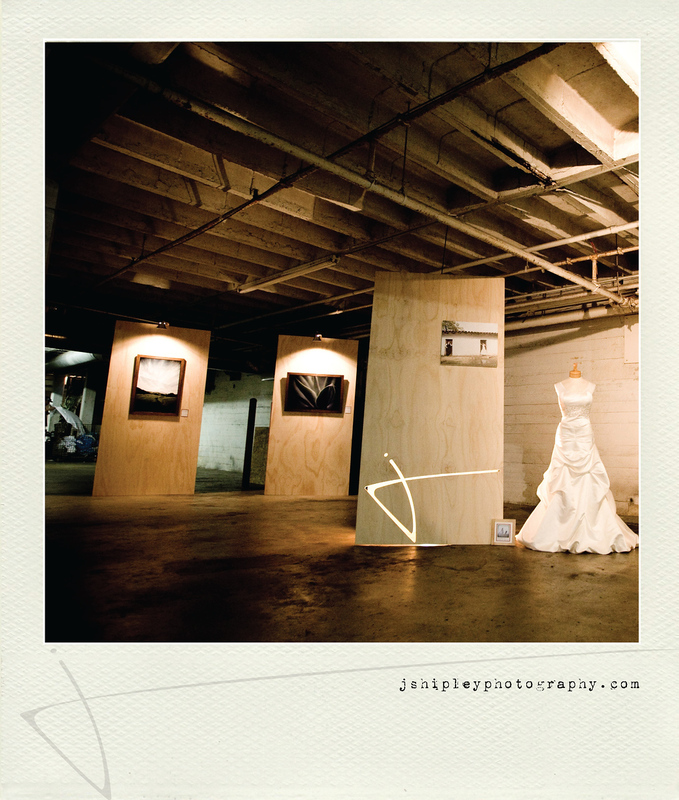 jessica iverson bridal & eco-couture. art direction - lauren salaun. production assistance - kelsey quinlan & sara truppo. wardrobe consultation - liane koh. models - lesley vaughn, stephanie & doug mack, shannon moffett, christi davis, marc & jenelle, liane koh, larissa staie, lauren salaun, elisa martinez & robyn kwartz. 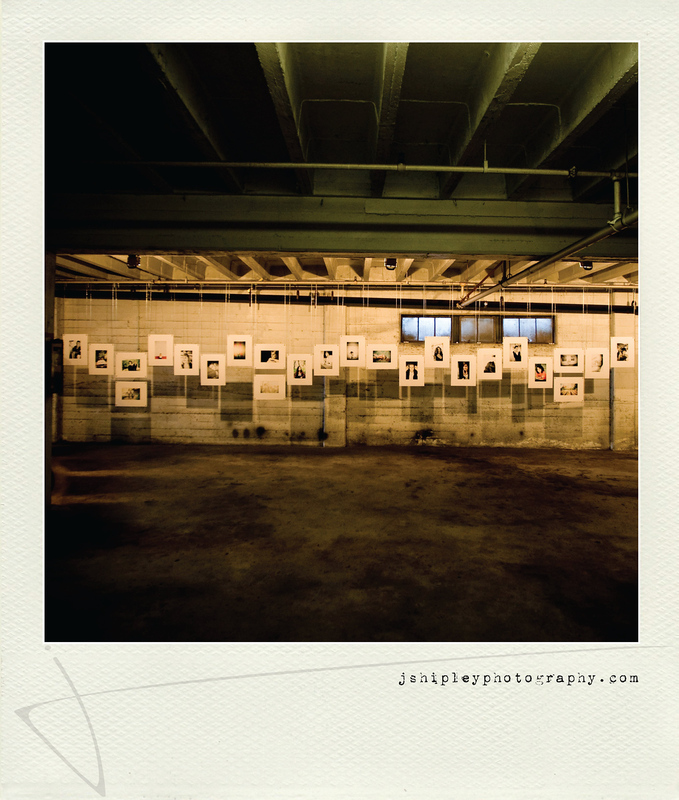 launch party and art show. host - danny copus & the montecito inn. website hosting & development - david jay & showit sites. display & frame construction - steve shipley. s. h. shipley construction. the crew. kelsey quinlan, liane koh, lauren saluan, steve limkeman, josh luekehans, josslynn garcia, mama, & larissa staie. ushers. drew tillman & ethan warner. seriously, thank you all for you help. i could not have pulled this off without you. you are the BEST! 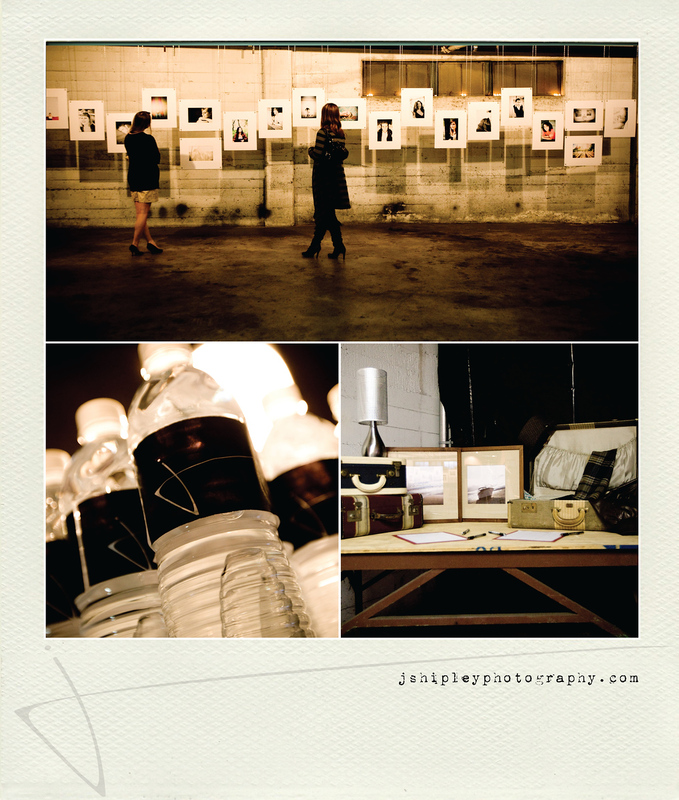 check out these photos that chris johnson took for me. woo! 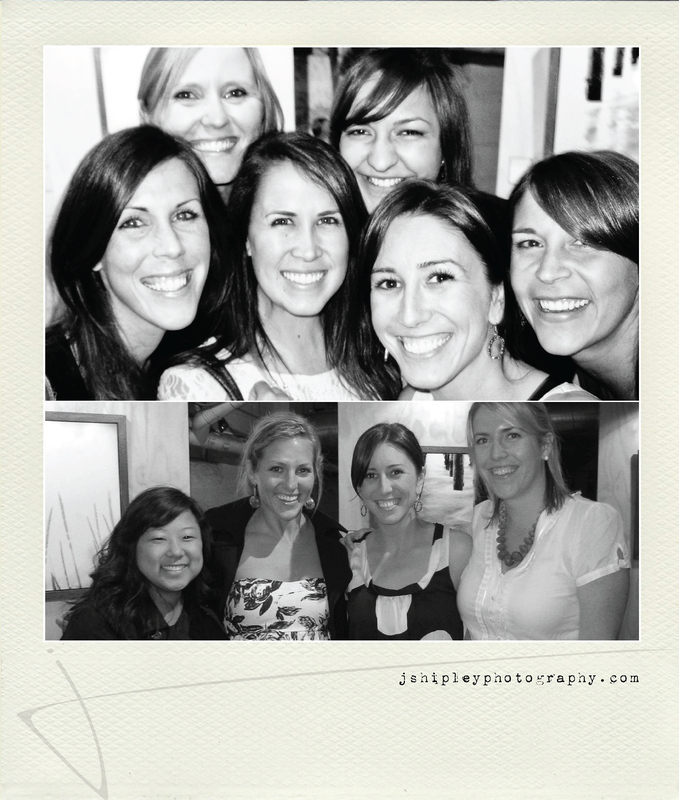 thanks annemarie for the fun pics with some of my peoples. and for the cool details shots too. WOW! Your show looked incredible! I wish we could have been there. It is amazing to see what you are doing...blessings to you! Just happened to come across your blog and wanted to congratulate you on your show. You have a wonderful talent, very nice work. Looks like a fabulous event and it was nice to read that you have many that support and love you. I wish you all the best, God bless. wow. jeff. thank you for the lovely words on the blog. It is very rare that I find myself locked into another wedding photog's web site but I just watched your vid. (verrrry well done.. totally gave me a feel for who you are) and dude. you killed it. If you're ever in Seattle. Give us a jingle! We'll show ya the town. Congratulations! Your work is amazing-inspiring-beautiful!! Congratulations! Your new site and branding are absolutely FABULOUS! Seriously great. Straight from Jasmine's blog. WOW your video on your website is awesome ! You have so much life inside you ! ANd Congratulations on a successful party. hey jeff - just stumbled across your site and it looks aweome - so fun and original!! your show looks great and I wish you much success! Your site looks AMAZING! Very cool! I love the branding... tanks 4 sharing!!! 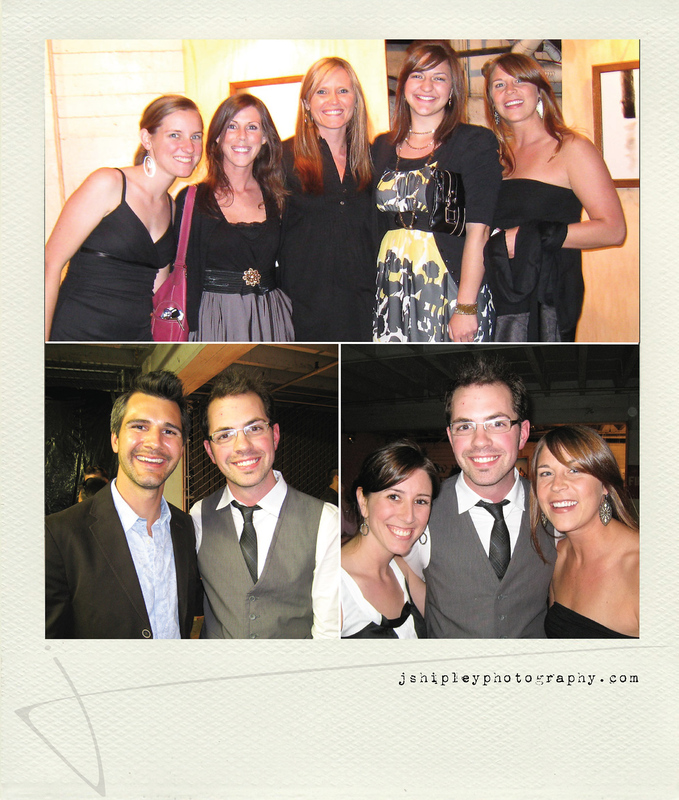 Seeing these pictures makes me wish I would have found your blog before the party. Looks like it was awesome...loved that it was in the parking garage! I am super impressed with your new site and your mad skills in the business. what kind of board are those huge prints mounted on? Came across your blog via DJ. Love your style & Congrats! 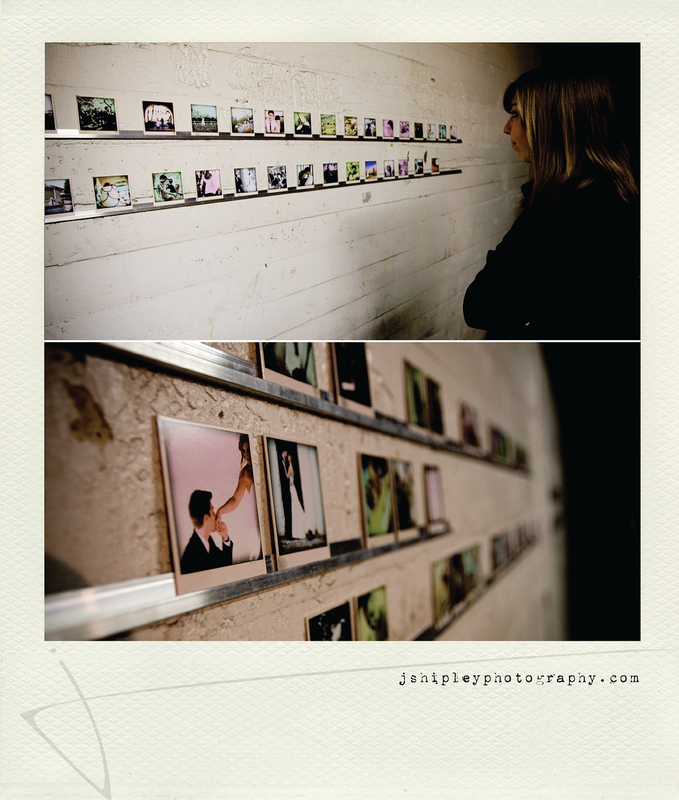 beth + matt: their story. courtney + matt: their story.